Wine drinking since 2004, traveling since 1979, eating food since 1975, blogging since 2004. Trying to find healthy food that my husband will enjoy is a challenge for me because he’s a really picky eater. 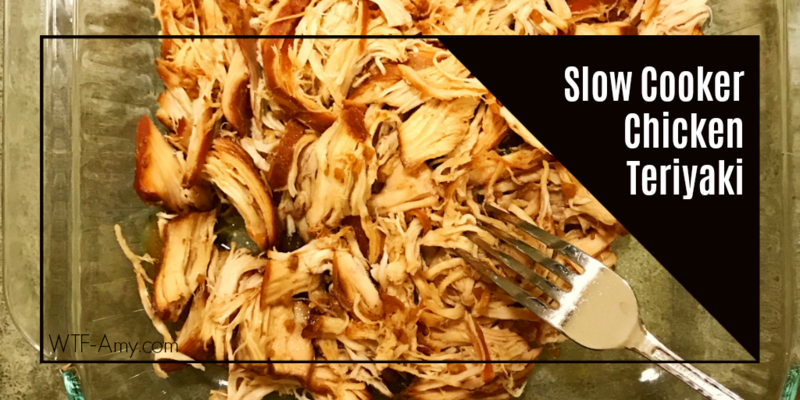 Luckily, this Slow Cooker Chicken Teriyaki recipe is one he enjoys. This entry was posted in Food on October 1, 2017 by Amy Ruiz Fritz. Personally, tacos are my favorite food. Well, my second favorite food. 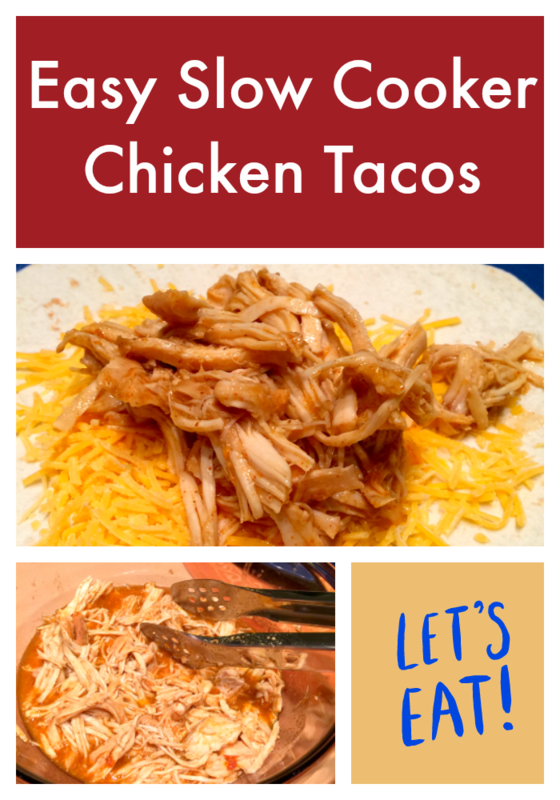 Spaghetti with meat sauce is my favorite food, but tacos are way easier to make…at least the Easy Slow Cooker Chicken Taco recipe is…I mean it’s right there in the name! This entry was posted in Food on October 14, 2016 by Amy Ruiz Fritz. 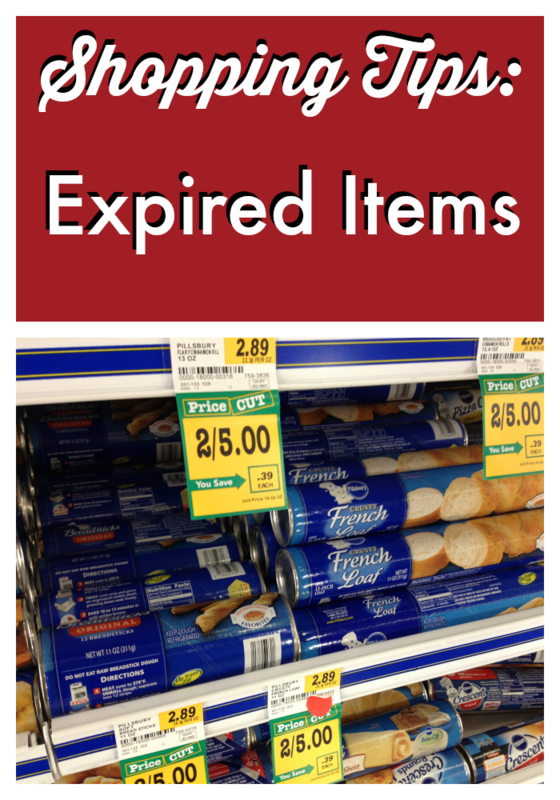 This entry was posted in Food on November 18, 2014 by Amy Ruiz Fritz. 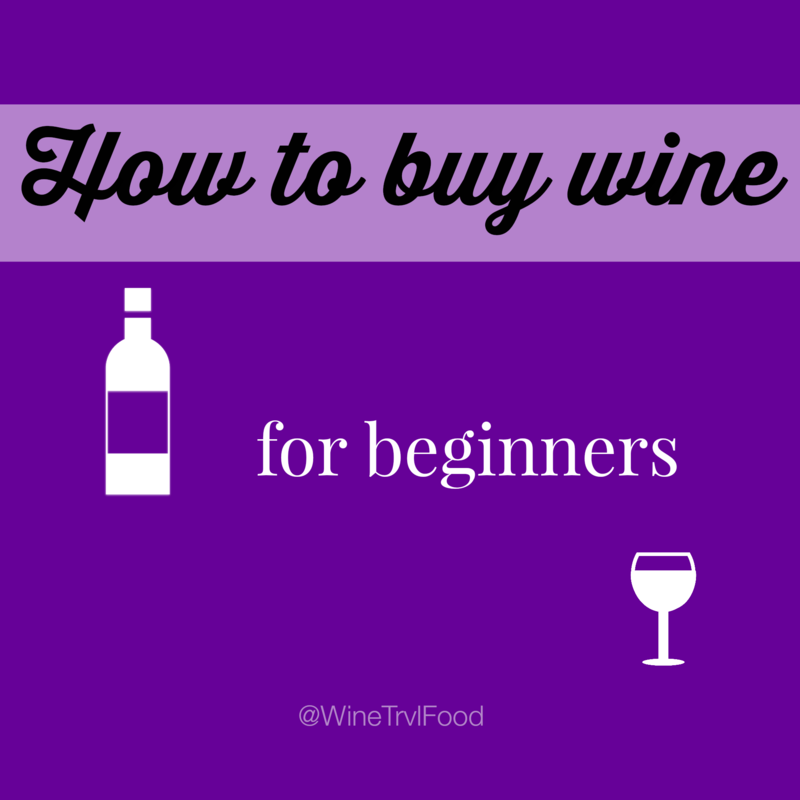 You have started to enjoy wine, but the thought of buying a whole bottle makes you freak out a bit inside. This entry was posted in Wine on August 6, 2014 by Amy Ruiz Fritz. When I was a kid, my mom would take me grocery shopping with her during the summertime. The cool air of the grocery store felt good after being out in the heat of a northern California summer day. 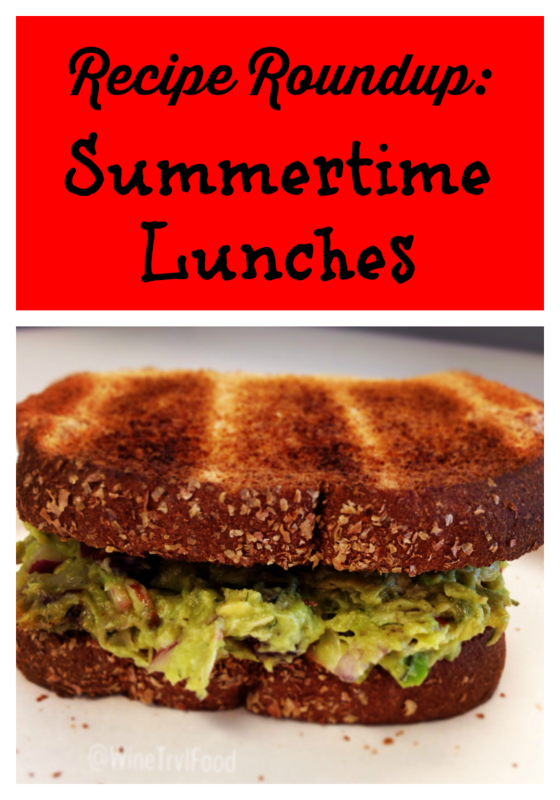 This entry was posted in Food on July 19, 2014 by Amy Ruiz Fritz. Finding a good hotel tip #1: Proximity to Starbucks. This entry was posted in Travel on July 8, 2014 by Amy Ruiz Fritz. 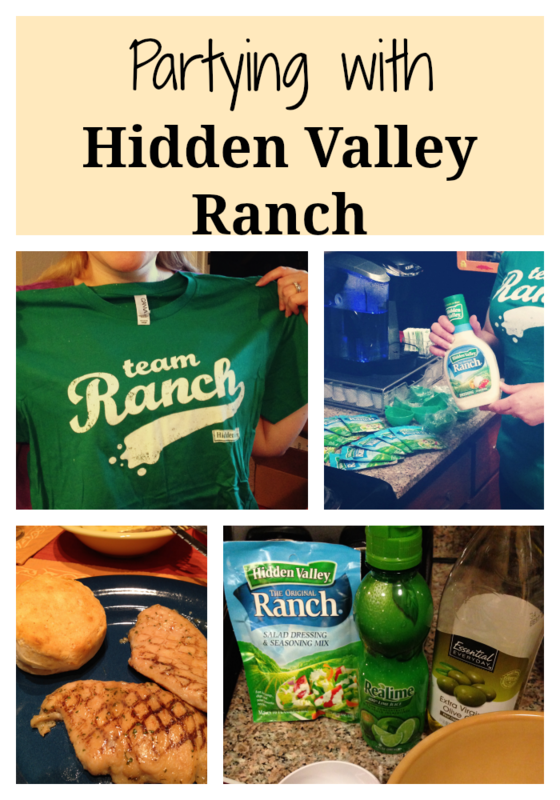 This entry was posted in Food and tagged reviews on July 5, 2014 by Amy Ruiz Fritz. 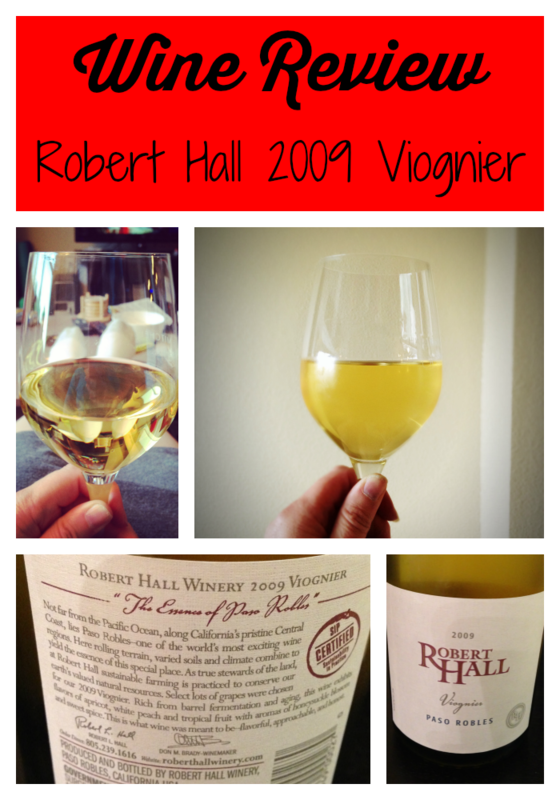 While shopping for wine on my birthday at Sunfish Cellars here in Saint Paul, one of the guys in the shop recommended I try the Robert Hall Viognier. This entry was posted in Wine on July 1, 2014 by Amy Ruiz Fritz. 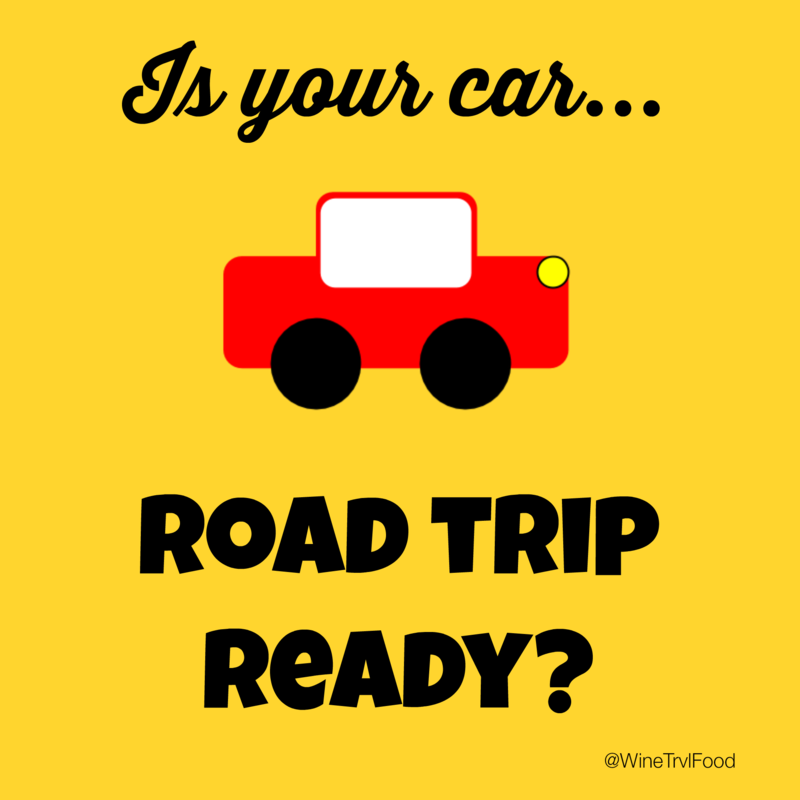 Road trip checklist #1 Check the tires for wear. 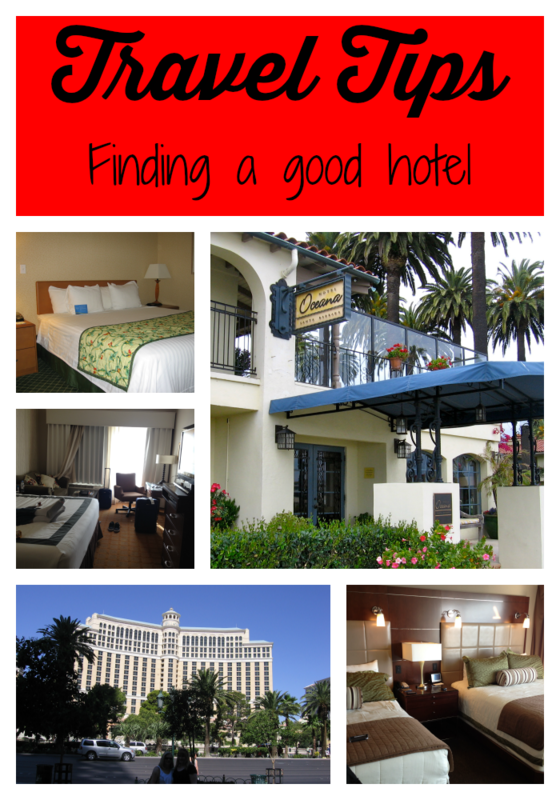 This entry was posted in Travel on June 24, 2014 by Amy Ruiz Fritz. Wine in the movies, it does happen. I’m not talking about drinking wine in the theater, but there are places where that happens. 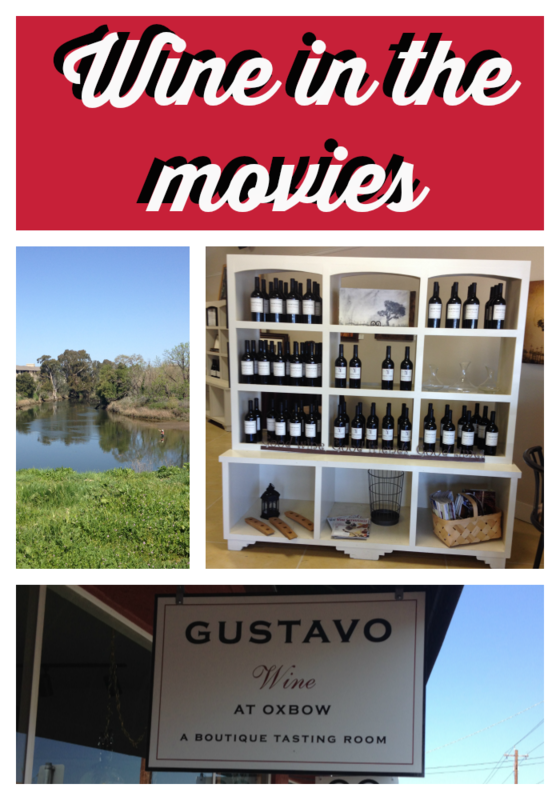 I’m talking about movies about wine. This entry was posted in Wine on June 18, 2014 by Amy Ruiz Fritz.